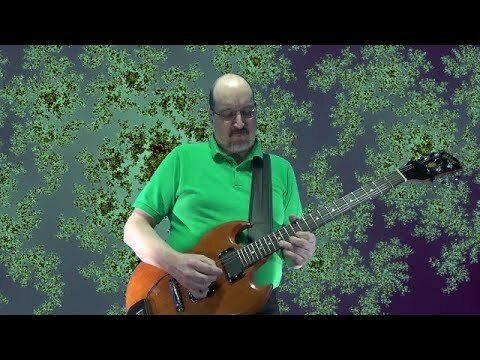 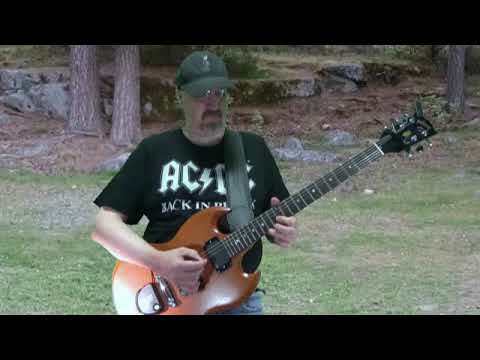 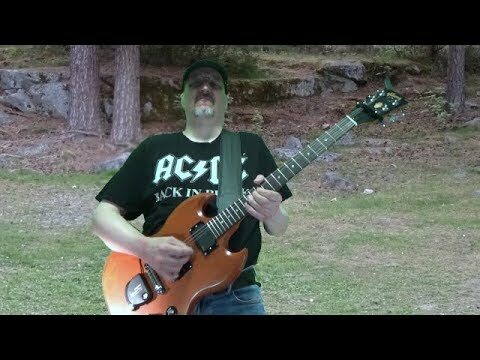 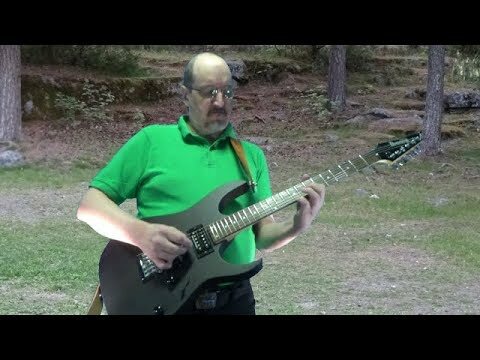 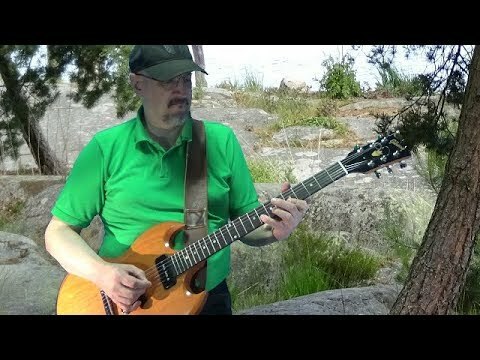 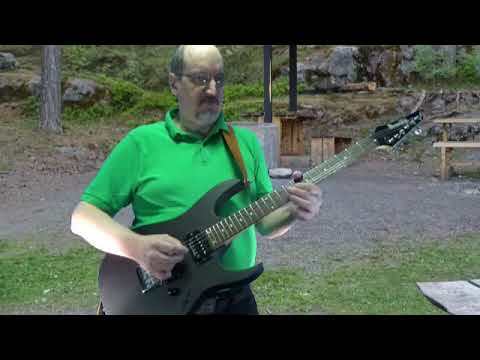 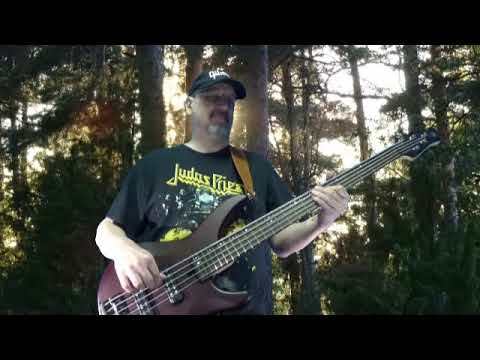 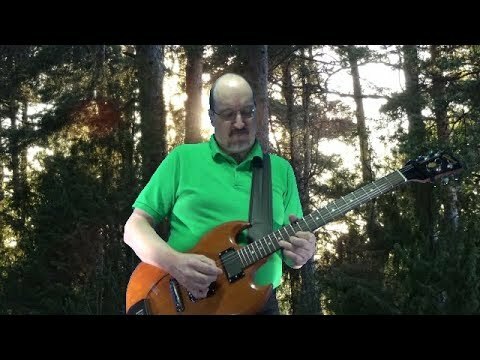 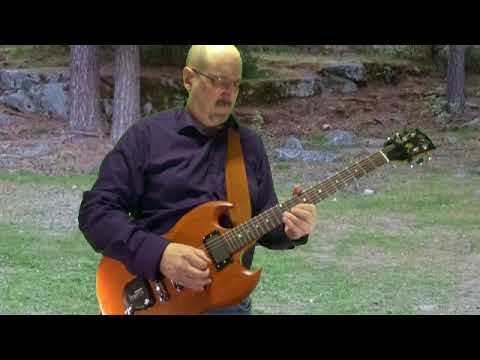 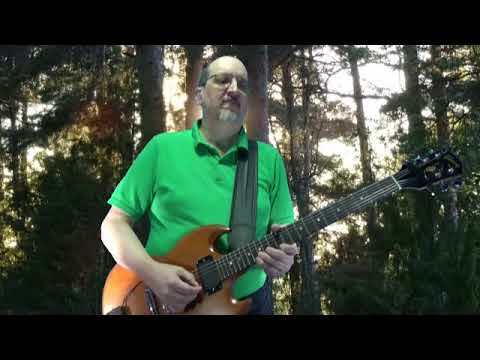 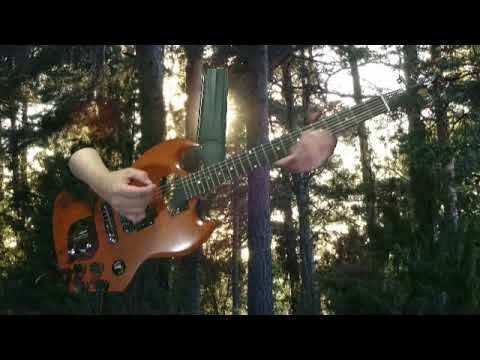 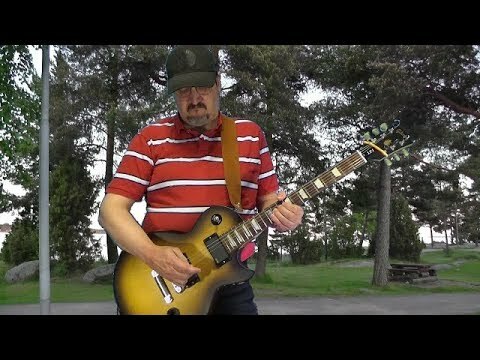 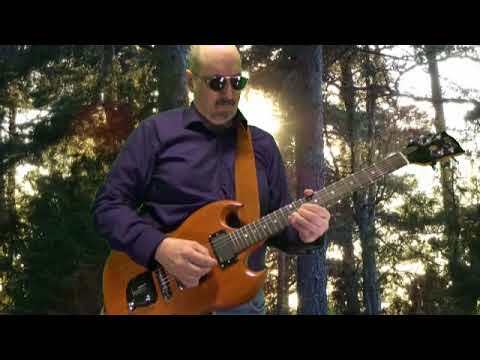 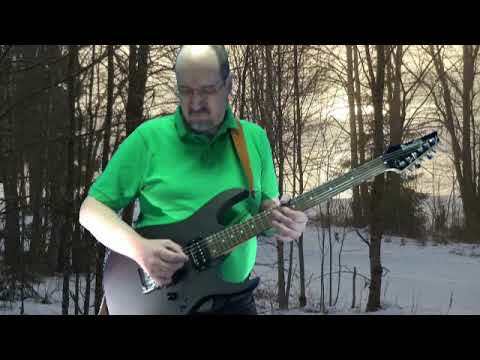 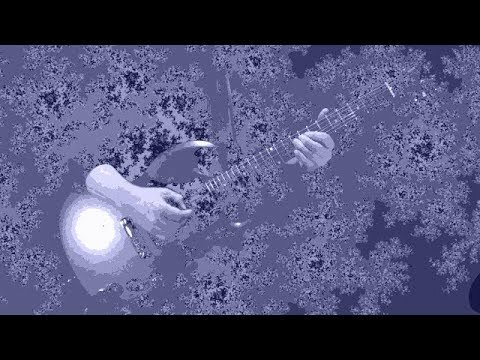 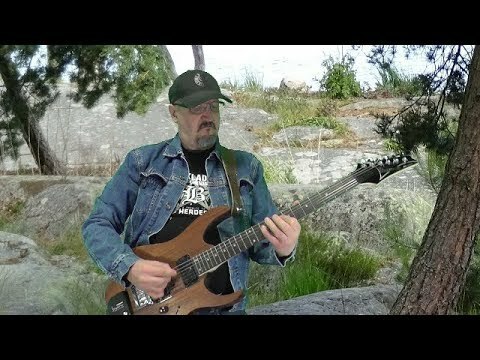 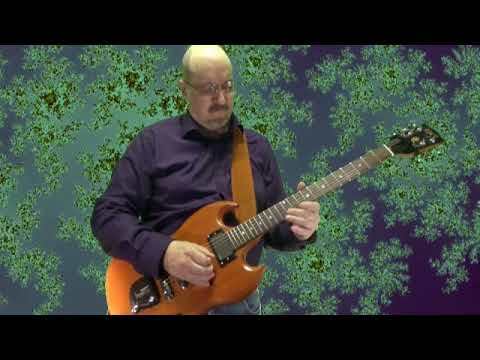 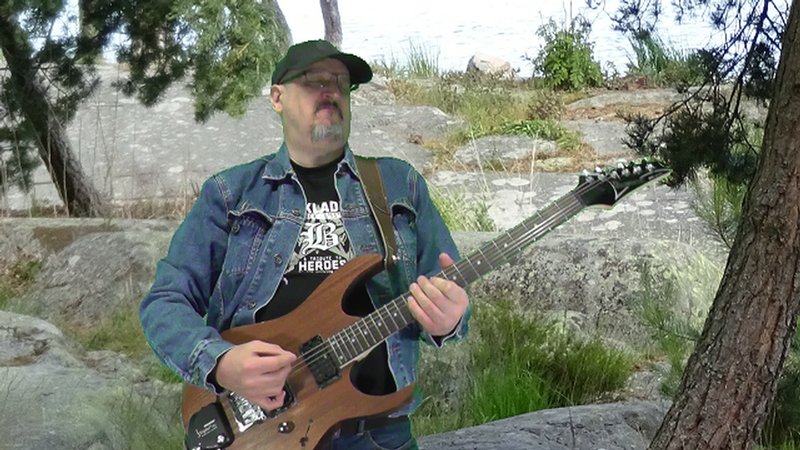 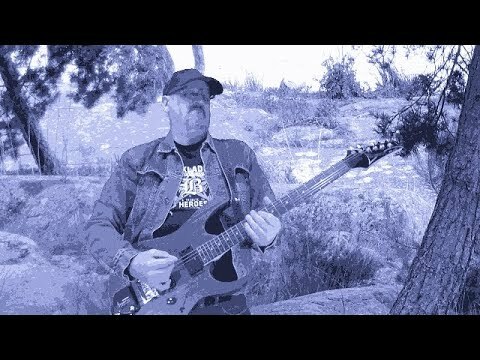 Lars Rosenberg - Bass, Guitar, Drums - Yamaha TRBX505 Demo, a first test recording. 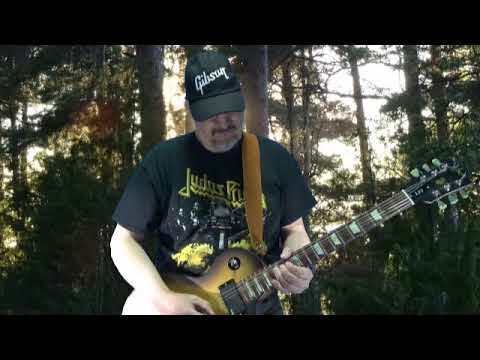 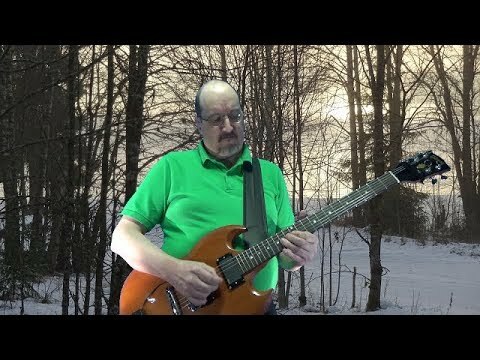 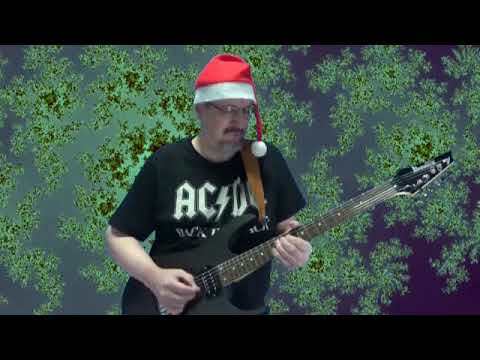 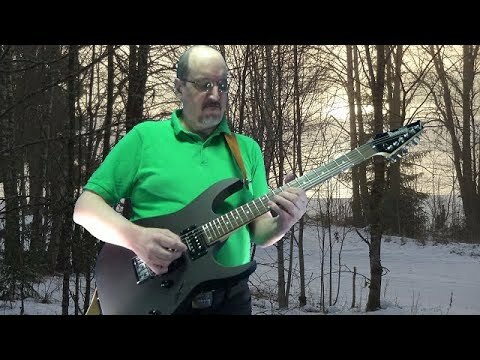 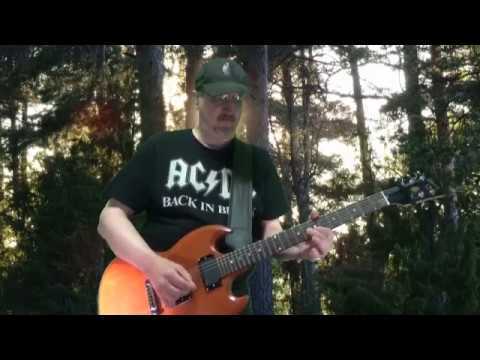 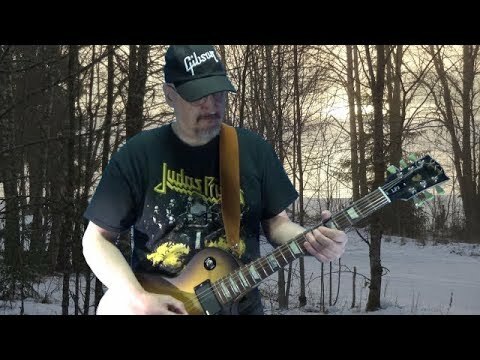 Sceptrum (Live In The Studio) by Lars Rosenberg Copyright © May 2018 by, Lars Rosenberg, Sweden All rights reserved. 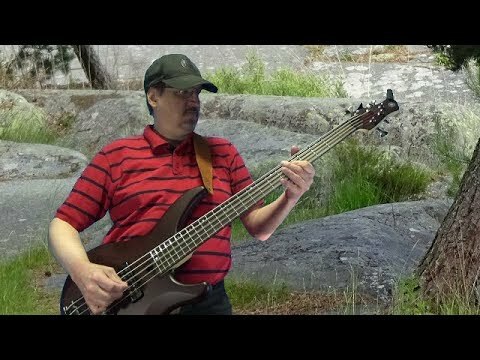 This is the first recorded test of a Yamaha TRBX505 bass. 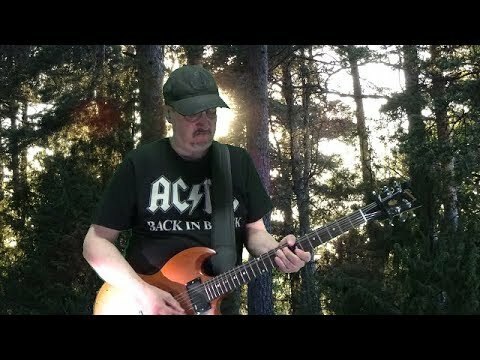 It's recorded using my Line6 PODHD 500 without any effects what so ever, basically used as a sound card. 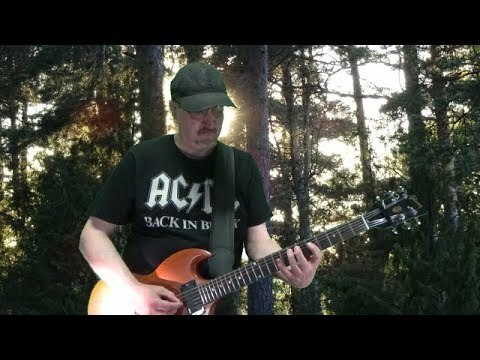 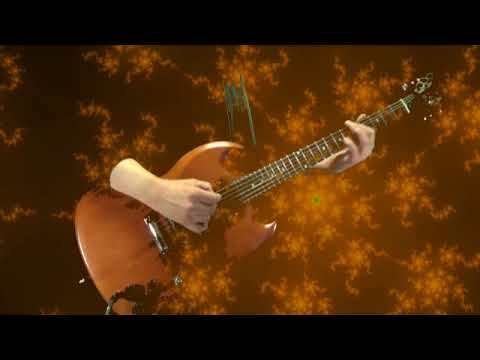 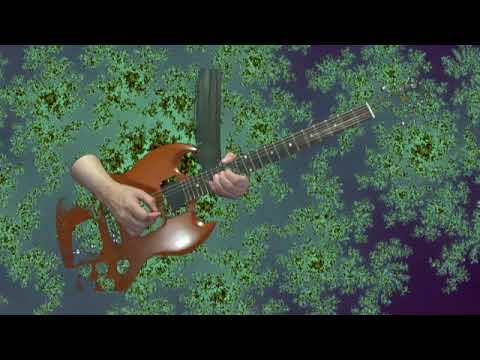 Recorded using Cubase 7.5 and Guitar Rig 5’s bass amp modeler. 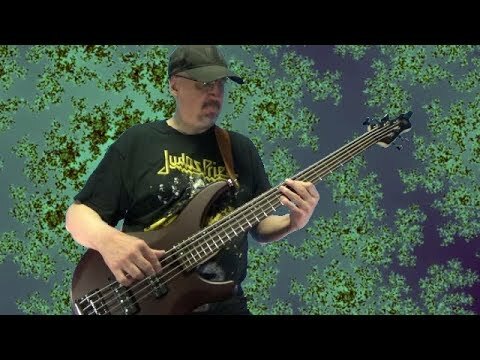 Yamaha TRBX505 Demo, a first test recording. Sceptrum (Live In The Studio) by Lars Rosenberg Copyright © May 2018 by, Lars Rosenberg, Sweden All rights reserved. 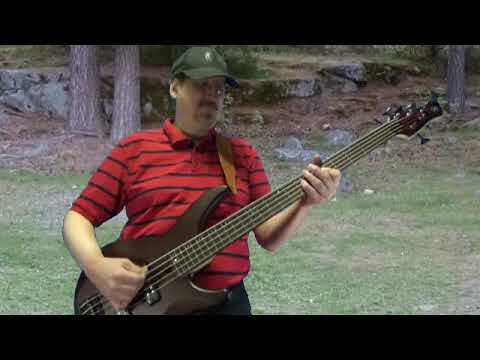 This is the first recorded test of a Yamaha TRBX505 bass. 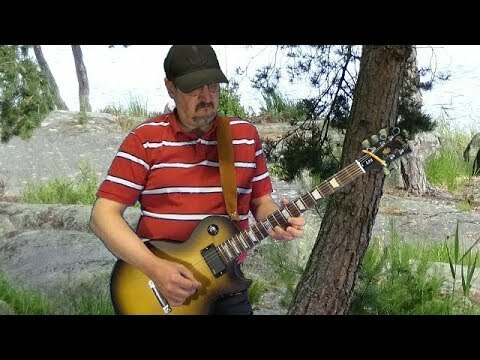 It's recorded using my Line6 PODHD 500 without any effects what so ever, basically used as a sound card. 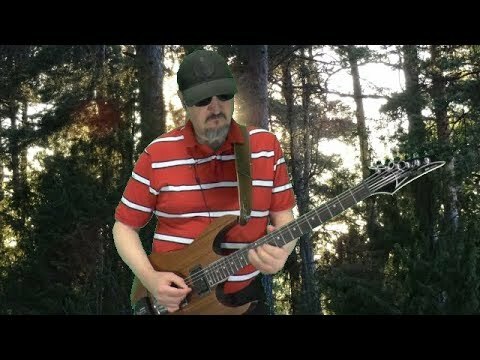 Recorded using Cubase 7.5 and Guitar Rig 5’s bass amp modeler.